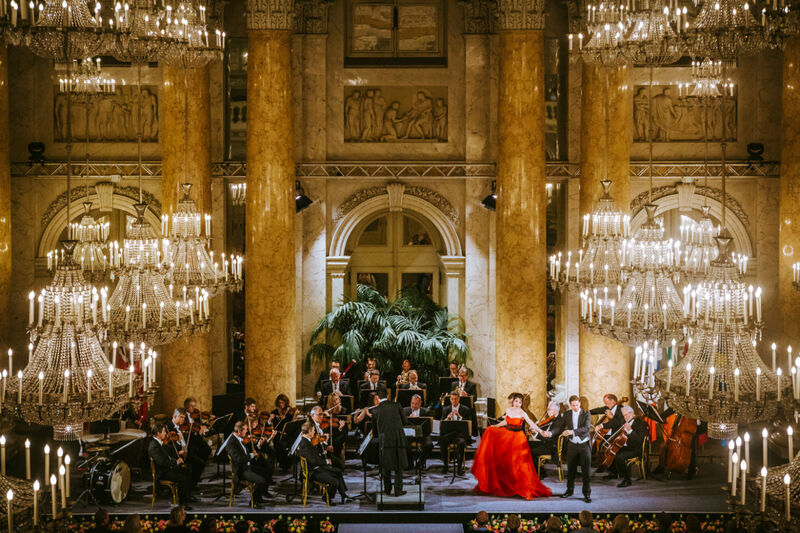 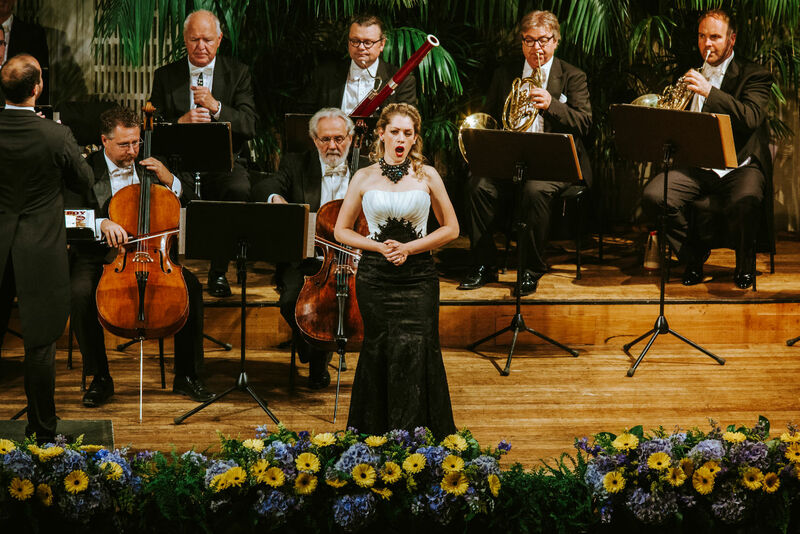 From May to October, the Vienna Hofburg Orchestra plays the best-known works of Johann and Josef Strauss, lively operas and operettas, and duets by Wolfgang Amadeus Mozart, Emmerich Kálmán, and Franz Lehár. 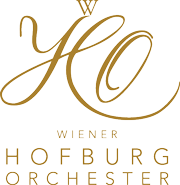 The orchestra accompanies internationally renowned opera singers and ballet soloists from Vienna’s popular opera houses. 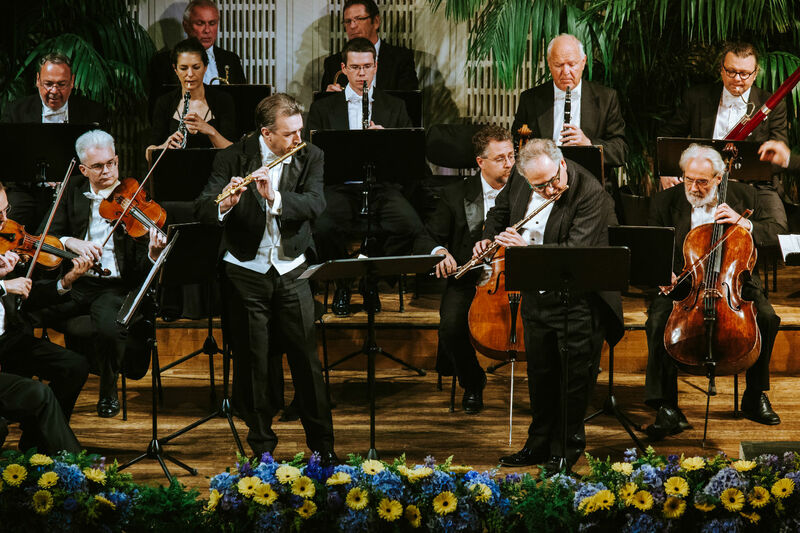 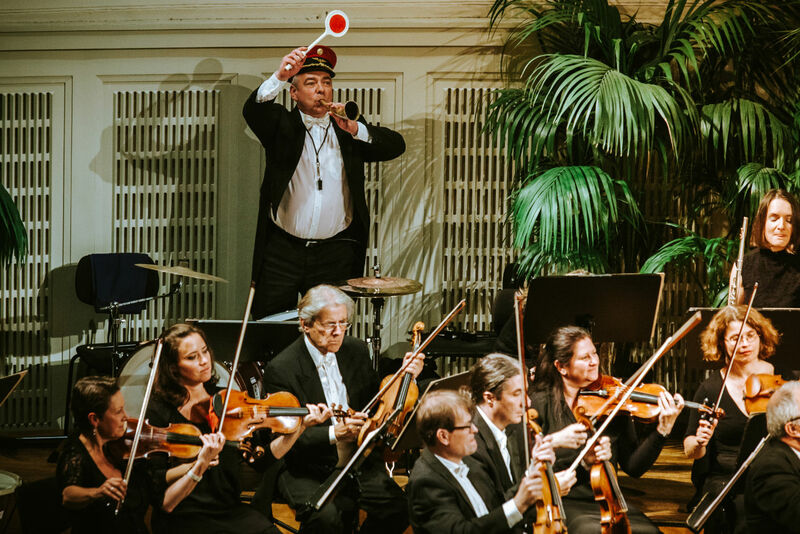 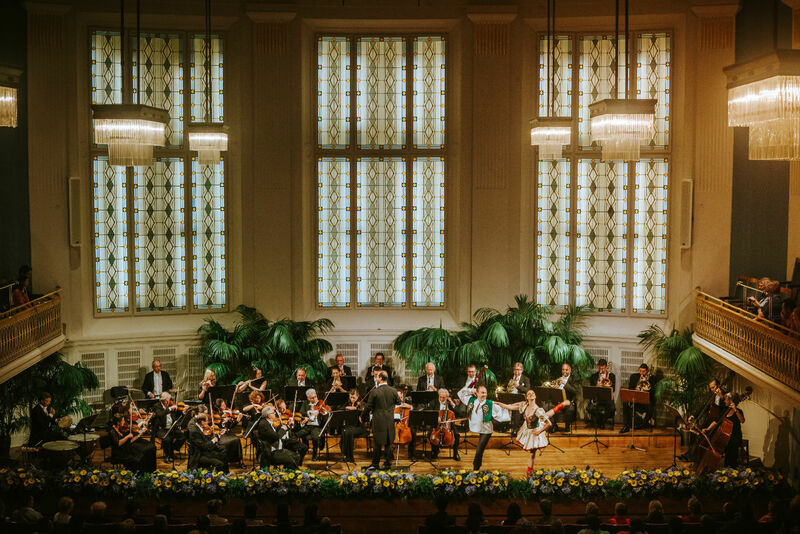 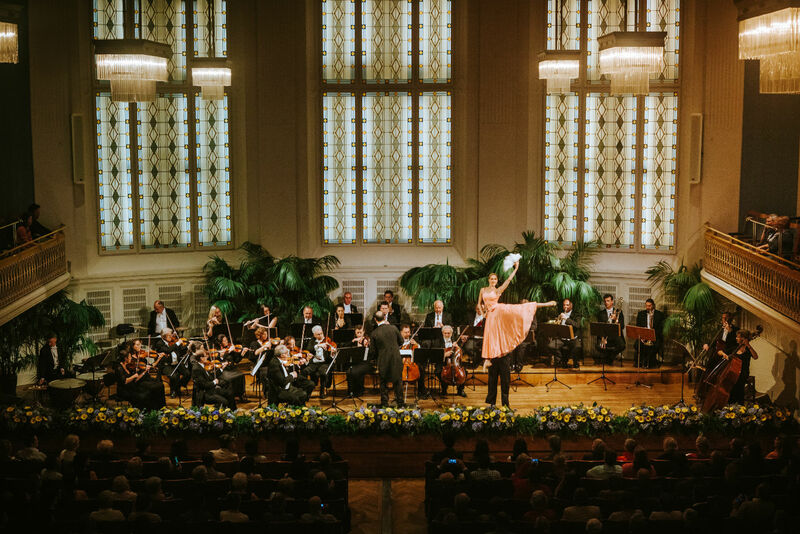 Just as Johann Strauss planned, and according to the tradition of all great Viennese orchestras, the musicians have prepared some musical jokes to delight the audience once again every evening! 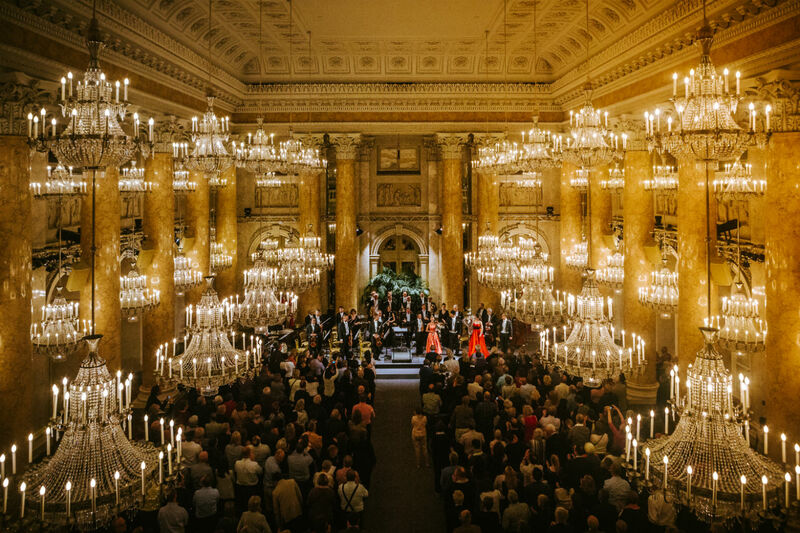 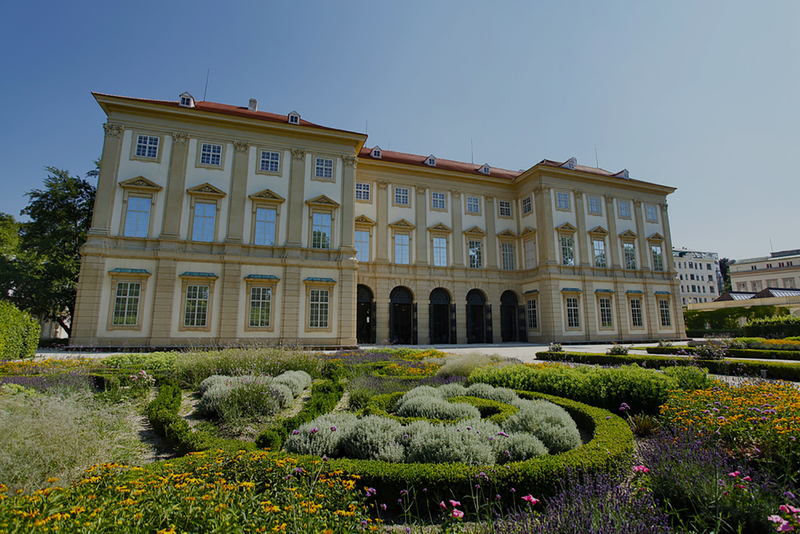 The venues for these concerts are the magnificent halls of the Vienna Hofburg, as well as the Vienna Konzerthaus and the Vienna Musikverein.